[Fitness] Top Workout Music to keep you motivated. - Hello! Welcome to my blog! [Fitness] Top Workout Music to keep you motivated. Want to feel motivated this 2017? Here you go. 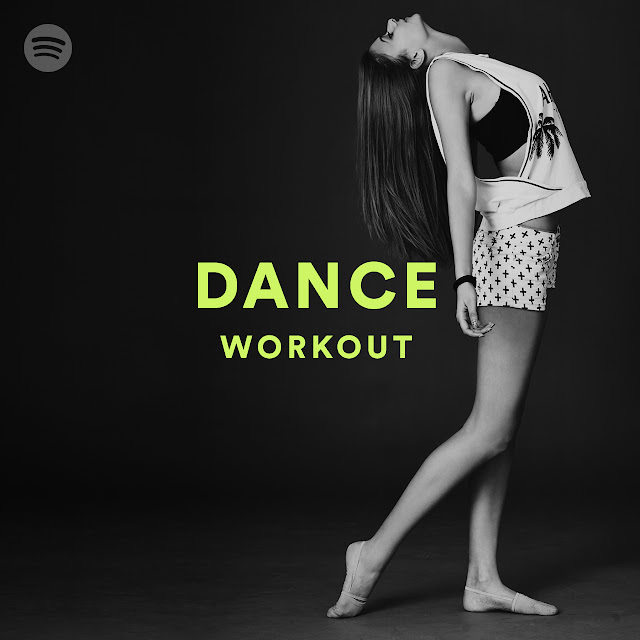 Spotify Reveals Top Workout Music Trends. With almost 25 Million Workout Playlists created on Spotify, Globally “Dance Workout” is the No. 1 Workout Playlist. As for the most streamed song of Filipinos, Drake’s ‘One Dance’ tops the list. Do your #2017goals include getting fit? To help you stay on track, Spotify shares the top workout playlists, artists, songs, and most workout obsessed countries. Time to get your body moving to music that makes you sweat! A little booty shaking might be the best way to kick those holiday calories: Spotify data reveals that Dance Workout takes the top spot for workout playlists. Fitness fanatics turn to hip hop, with artists Drake, Eminem, Kanye West and Rihanna topping the list for artists most included on workout playlists. The list includes popular workout songs such as “‘Till I Collapse” (Eminem), “Stronger” (Kanye West), “Jumpman” (Drake) and “Work” (Rihanna). In the Philippines, the most popular workout songs include “One Dance” (Drake), “Light It Up (feat. Nyla & Fuse ODG) – Remix” (Major Lazer), and “Lush Life” (Zara Larsson). Whether you’re a fitness enthusiast or exercise-averse, you’re bound to find some inspiration in the nearly 25 million workout playlists on Spotify. Check out the Workout category on Browse for more music to kick 2017 into high gear. Vivo V5 Plus now available in the Philippines. Huawei Mate 9 Has Arrived in the Philippines! GetGo gives away Honda Mobilio cars! 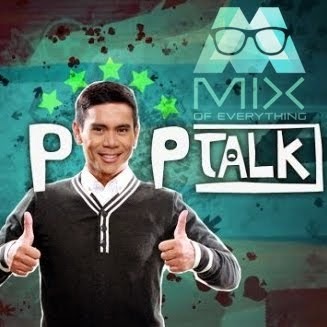 Listen: Special Releases from Spotify!